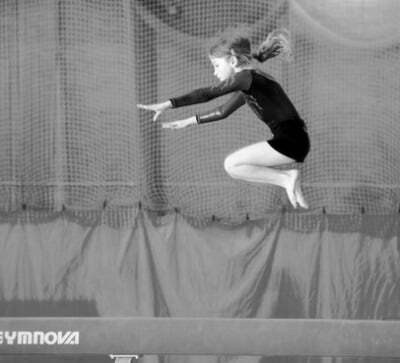 Chorley Gymnastics club provide a child-centered, coach-led program that is adapted to suit the needs of each gymnast on an individual basis. 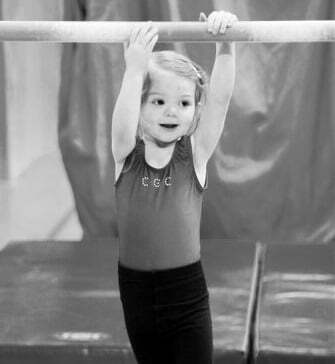 We cater for gymnasts from beginner level to competition level. Gymnasts are taught in small groups with others of a similar age and ability. We are affiliated to UK Gymnastics where part of our gymnastics program involves gymnasts working towards their UK Gymnastics awards. 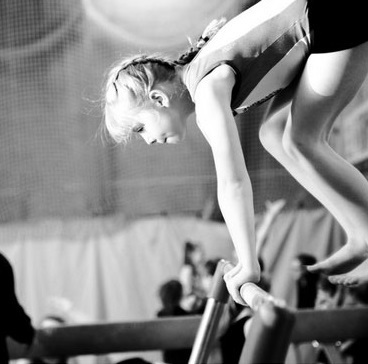 Our qualified coaches are extremely experienced in their field of general gymnastics and acrobatics. They are fully insured to coach and are DBS cleared. 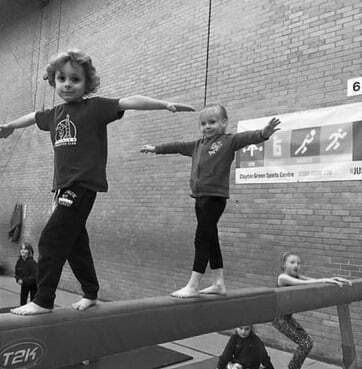 Here at Chorley Gymnastics Club the aim is to provide a safe, effective and child-friendly environment in which members can participate in gymnastics under the guidance of appropriately qualified coaches. We operate an open door policy and welcome the support of parents and guardians. Chorley Gymnastics Club are proud to work in connection with Chorley Borough Council and Active Nation to provide children’s gymnastics classes from 2 venues in Chorley, Clayton Green Leisure Centre and All Seasons Leisure Centre.